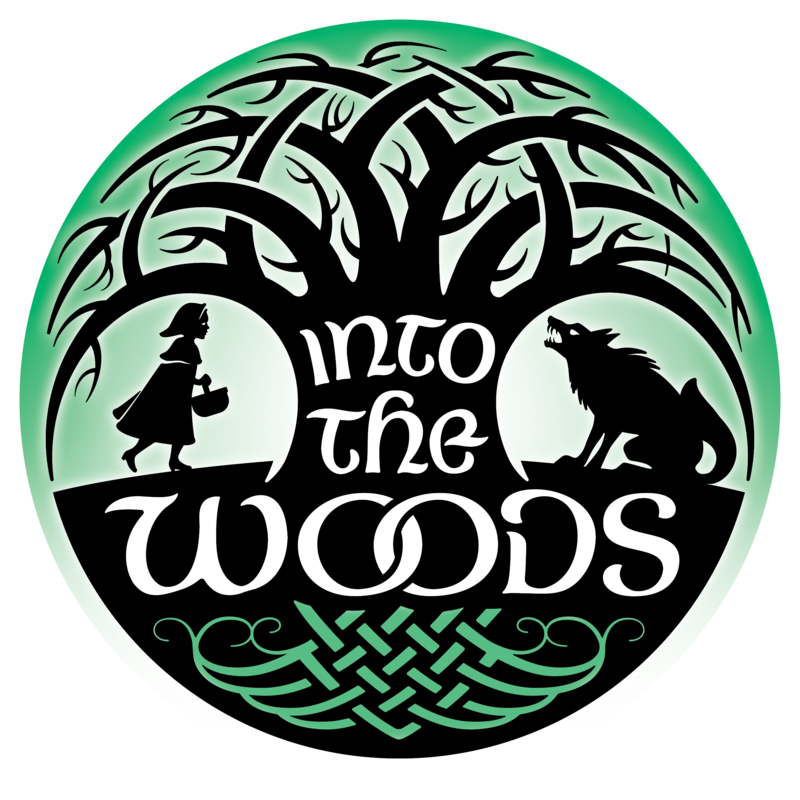 Friday, April 13 at 7:30 p.m.
Saturday, April 14 at 3:00 p.m. and 7:30 p.m.
Get a discounted price if you order tickets to both Annie and Into the Woods. 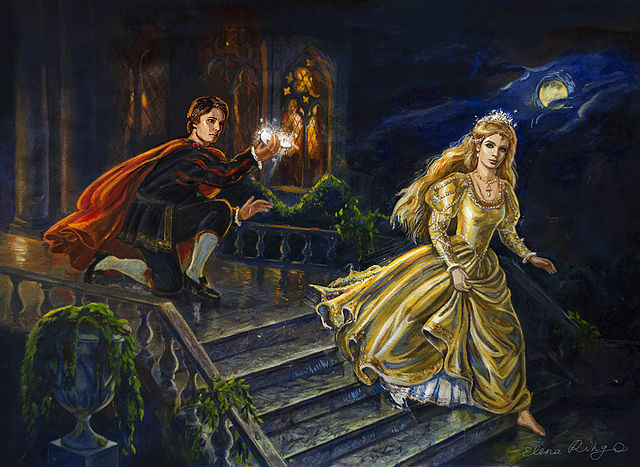 This dramatic comedy weaves together elements of five different fairy tales, each focused on a quest to fulfill a wish. A childless baker and his wife yearn for a child. Cinderella dreams of dancing at the King’s Festival. A boy named Jack wishes his favorite cow would produce milk so he won’t have to sell her at the market. Little Red Riding Hood wants to bring some bread to her sick granny. Rapunzel aches to explore the world outside her tower, and the witch who imprisoned her is desperate to regain her lost youth and beauty. Each character’s wish is granted — but the happy endings turn out quite differently than any of them had imagined. Stephen Sondheim and James Lapine both won Tony Awards in 1988 for the score and book of Into the Woods, respectively. Their witty lyrics, lush musical numbers, and fantastic settings evoke childhood nostalgia and imagination in the first act, while the second act offers unexpected drama and a wisdom that comes from the harder experience of adulthood. Into the Woods is presented through special arrangement with Music Theatre International (MTI). 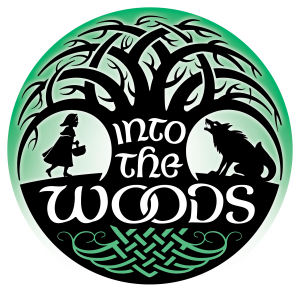 www.MTIShows.com Praeclara presents this production of Into the Woods in partnership with Wildwood Park for the Arts.